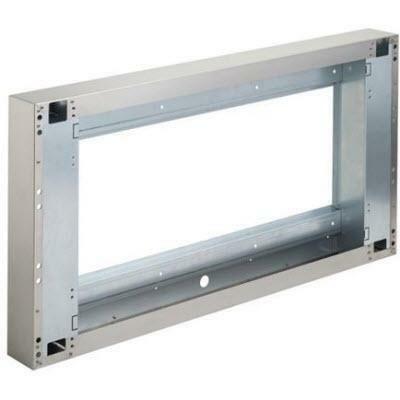 Broan 3" Wall extension specifically for use with the EPD61 series outdoor range hood to adds extra capture area over your grill, enlarging your hood coverage. Made of brushed corrosion resistant stainless steel. 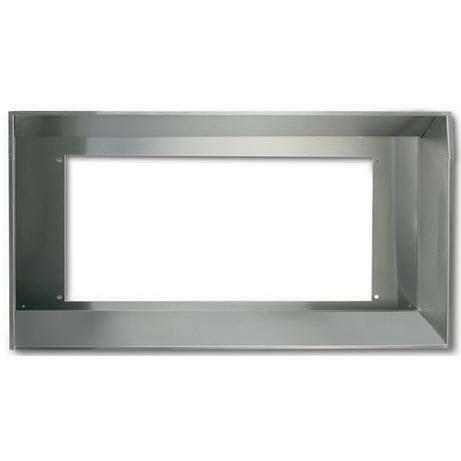 Information 3" Wall extension for outdoor range hood; Adds extra capture area over your grill, enlarging your hood coverage; Made of brushed corrosion resistant stainless steel. 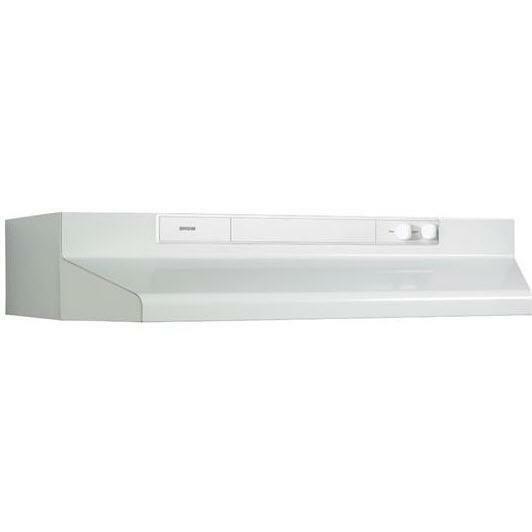 Compatibility For use with 36" wide EPD61 series outdoor range hoods.